This is the story of a woman who is working to help make humanity a multi-planetary species. She checked the straps around her waist and shoulders one more time to ensure they were secure. Next, she glanced up and down the rows of buttons, lights, and switches. Everything was fine, and she heard Commander Gibson radio their status in. Sweat covered her palms and she could feel them shaking. She leaned back and closed her eyes. Almost thirty years ago she was a little girl living on the South Side of Chicago. During the day, she would play outside. Her clothes were hand-me-downs and her knees were covered with scrapes. At night, she would look out her bedroom window at the stars. Her room always had a stack of library books. She would read every story she could find about women scientists, adventurers, and heroes. It was the 1960s and the young girl watched the civil rights protests erupting in her city. It was a confusing but exciting time. She wondered, what did her future hold? 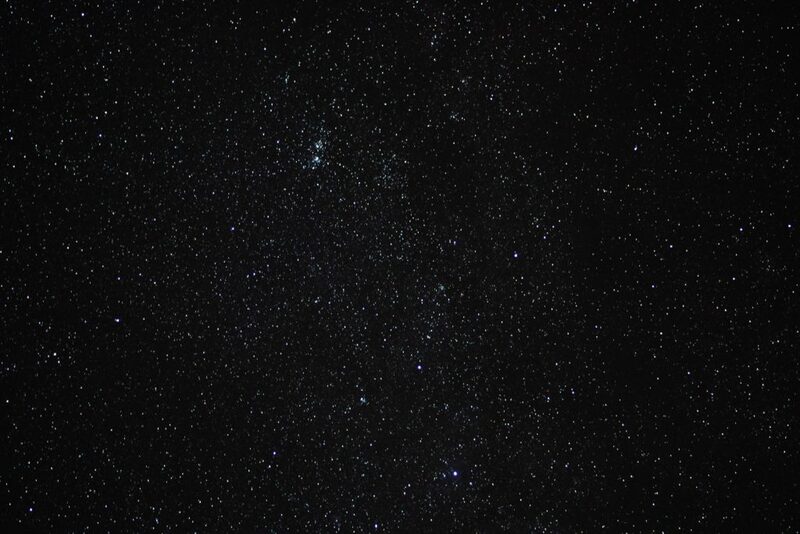 Sometimes when she looked up at the stars, she swore she knew. Adults and teachers would ask her what she dreamed of being. She politely informed them that she didn’t dream of anything, she would become a scientist. “What about a nurse or teacher?” they would ask. The conversations with adults usually stopped at that point. But the girl didn’t care, she knew what she wanted and she knew the steps she would take to get there. She put in the work at school, and soon she had skipped two grades. Colleges fought to make her offers. At 16, she received a scholarship offer that she accepted. It was to Stanford University, where she studied chemical engineering. The courses were hard. Being the only woman in her classes was even harder. She found relief from her studies by practicing dance. Later, she would learn Swahili. When she graduated from Stanford, she faced a tough choice. Would she keep dancing, or go to medical school and become a doctor? At night she would look up at the sky. The stars, planets, and the moon piqued her curiosity. As a child, she followed the Apollo Missions, discussed Einstein’s theory of relativity with her uncle, and worked on complex equations for fun. She enrolled at Cornell University, earned her doctorate, and then worked in a hospital in Los Angeles for a year. Again, she was unsatisfied. She was looking for adventures. She was ready to boldly go where no one had been before. She signed up for The Peace Corp and soon found the adventure she craved. 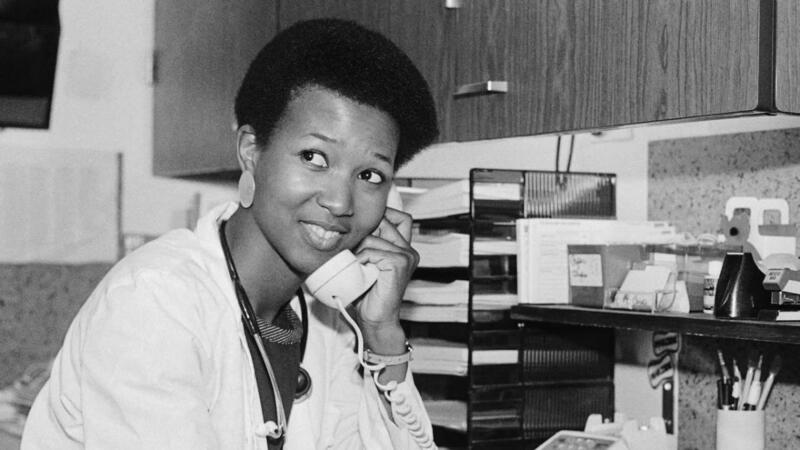 She worked in West Africa for three years helping battle disease and teaching medicine. She implemented guidelines for public health and safety issues and helped set up volunteer job placement and training sites. While she put her medical skills to good use, she also started researching new ways to develop vaccines. Years later, she returned to the United States. After taking time off to recharge, she found herself looking up at the stars again. She picked up the phone and dialed a number she had been thinking about for a long time. As the other line rang, her confidence grew. “Hello, Johnson Space Center, how can I help you?” came the voice on the other end. 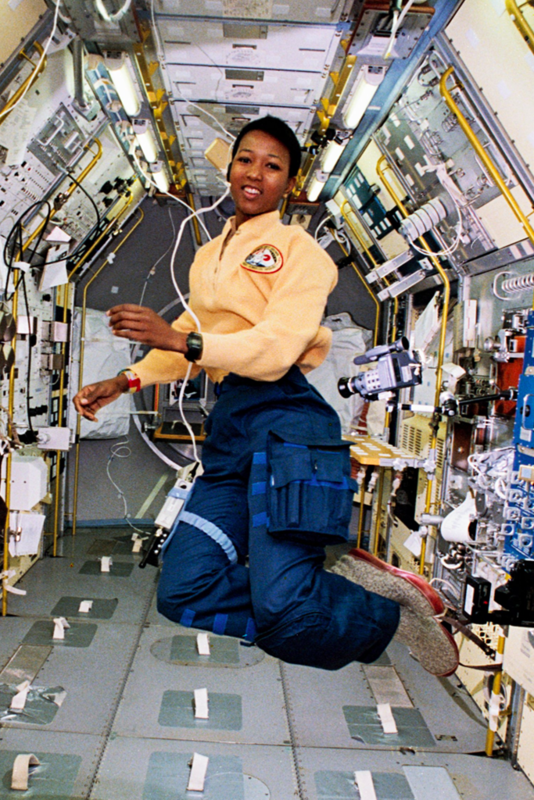 In 1987, Mae Jemison was one of 15 applicants selected for the astronaut program. It had been less than a year since the Space Shuttle Challenger explosion killed seven NASA crew members. It would have been understandable for her to change her mind. But instead, Mae endured vigorous training, mental and physical evaluations, simulated space flights, and zero-gravity preparations. She even overcame a lifelong fear of heights. By 1992, she was ready when the call came asking her to be a mission specialist on the space shuttle Endeavour. Mae listened as Commander Gibson got the final approval and the countdown sequence began. She opened her eyes. The pressure built across her chest as the rocket ship reached its maximum velocity. Alarms were going off, indicator lights were blinking, but she wasn’t scared. With the Endeavor safely out of Earth’s atmosphere, Mae unstrapped herself and floated toward the window. Outside was Earth, and beyond that was space and the stars. She was among them, finally. She had become one of the heroines from her books, doing seemingly impossible things. Mae was now the first woman of color to reach space. On her mission, she brought a poster of African American dancer Judith Jamison, a Bundu statue to represent the women’s society in West Africa, and a flag for the Alpha Kappa Alpha sorority, the oldest African American Women’s sorority in the US. In total, Mae logged 190 hours, 30 minutes, and 23 seconds in space. And while she was there, she finally got back to dancing. After returning to Earth, Mae left NASA and dedicated her life to helping others achieve their goals. 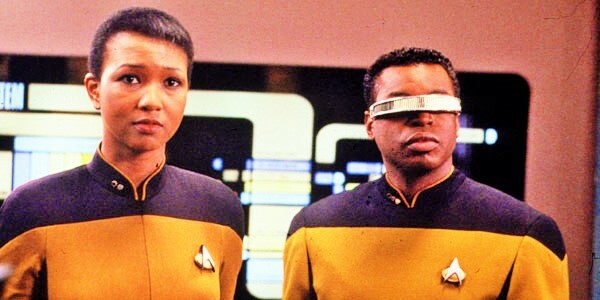 She established the Jemison Foundation and the 100 Year Starship program, aimed at creating a starship capable of providing human travel beyond our solar system within the next 100 years. Mae even appeared on her favorite television show, Star Trek. She was the first real astronaut ever to cameo on the program. So what are your goals? What are your intentions? How can you find those adventures uniquely suited for your experiences and background? 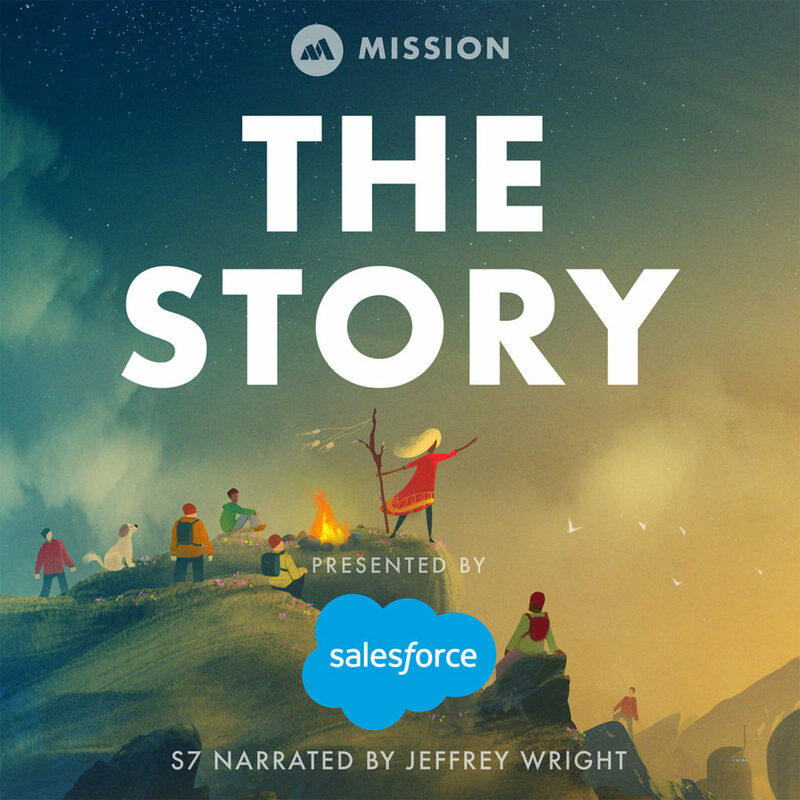 Mae’s story is proof that following your passions, while at the same time working ridiculously hard to learn high demand skills… is never a bad strategy. 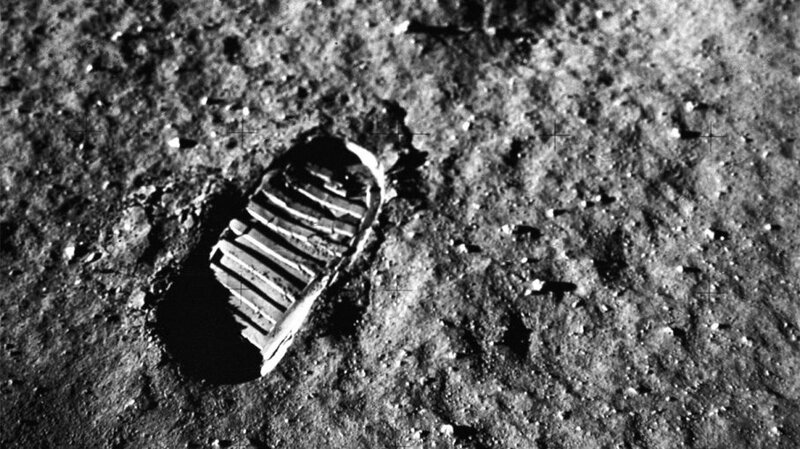 When you combine that with long term visions and goals like making human life multi-planetary… the sky isn’t the limit. The stars are.